After a long hiatus and a year of testing out the new design & build in our store we are happy to say that the headband-snapping troubles are behind this otherwise great series of great-sounding and aesthetically pleasing cans. We stock the All-Round Preset ($169), the DJ Preset ($279) & the Young Guru Studio Preset ($359). Wireless headband $169. Wireless Studio $399, Wireless DJ $369. 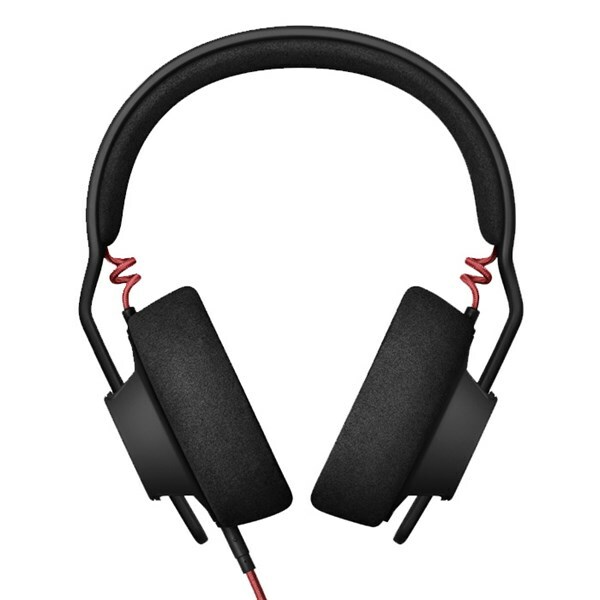 The baby of the Audio-Technica M family of headphones. Slightly less specked that it's bigger siblings, nevertheless a great lower-priced alternative. Note, they don't swivel like the M50s. With over 50 years in the business, Audio-Technica is the paragon of design excellence and the highest quality control standards, you cannot go past them. The M50x is a brilliant, over-ear all-rounder made by the same company we get our turntables from. Currently in Black, White and Gray. With a wide rangle of products, including the microphones that grace the Rock'n'Roll Hall of Fame, headphones, noise-cancelling headphones, wireless microphone systems, mixers and electronic products for home and professional use worldwide, their gear works and lasts. This is the big brother of the M50x. Higher specs for studio performance, you will not that the can don't swivel so these are not recommended for DJ-ing.